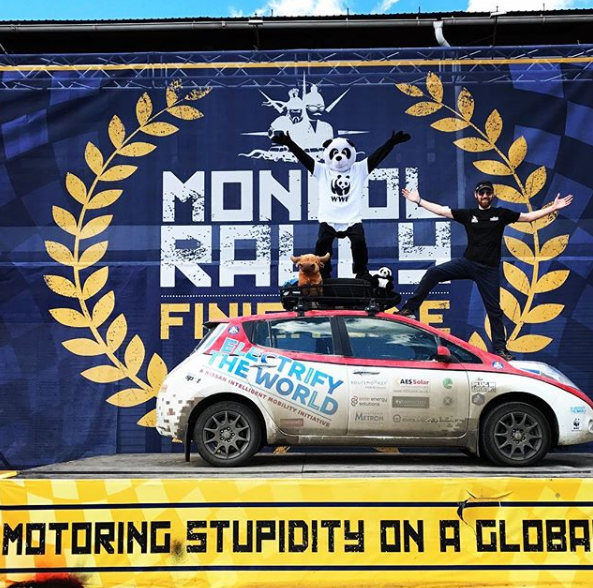 Scottish Electric Vehicle enthusiast, Chris Ramsey, has become the first person to complete Mongol Rally in a fully Electric Vehicle. 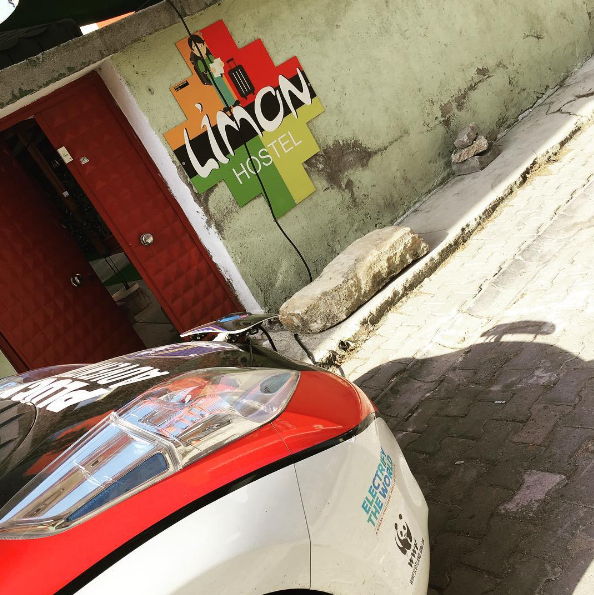 The founder of Plug In Adventures crossed the finish line in his Nissan LEAF 30kWh at Ulan-Ude after covering over 8,000 miles in 55 days fueled only by electricity. 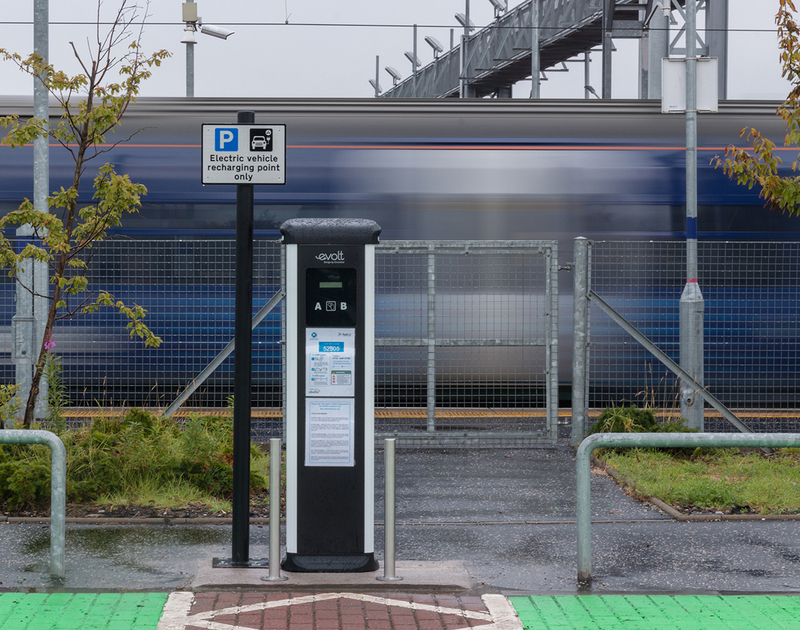 “We have had our doubters from day one which included industry experts, so we hope our achievement goes some way to demonstrating to everyone just how capable EVs are for everyday commuting needs. 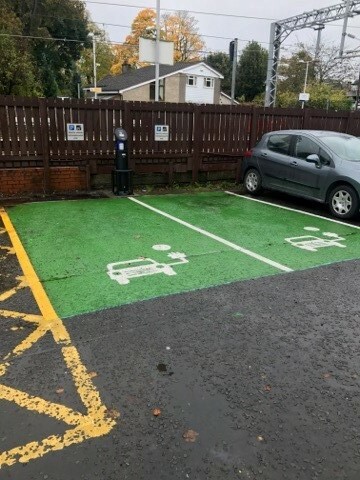 The 30kWh Nissan LEAF has been put through its paces through 13 countries, each with different levels of development in terms of the charging infrastructure. 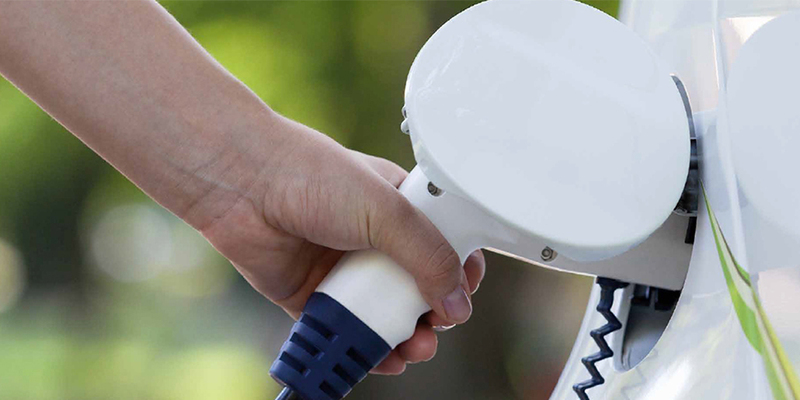 The fully-electric vehicle was only modified to prepare it for the grueling off-road conditions which the team faced along the road. No modifications were made to the battery or motor. 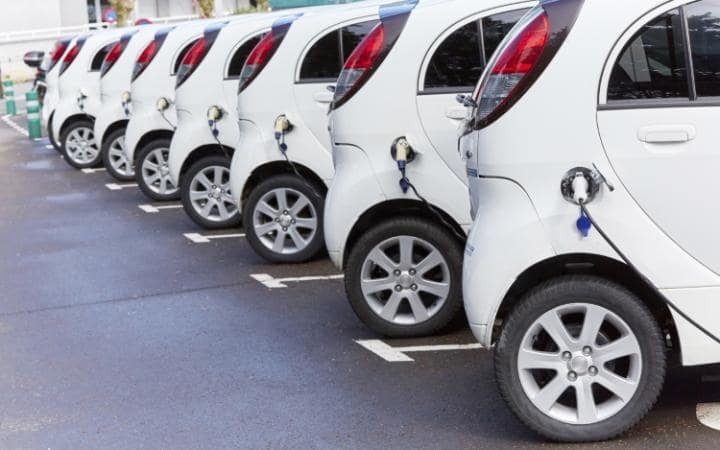 “It is a testament not only to Chris’ dedication to championing the use of Ultra-Low Emissions vehicles but also to the fact that Electric Vehicles are just as capable of traveling great distances as fossil fueled vehicles are. 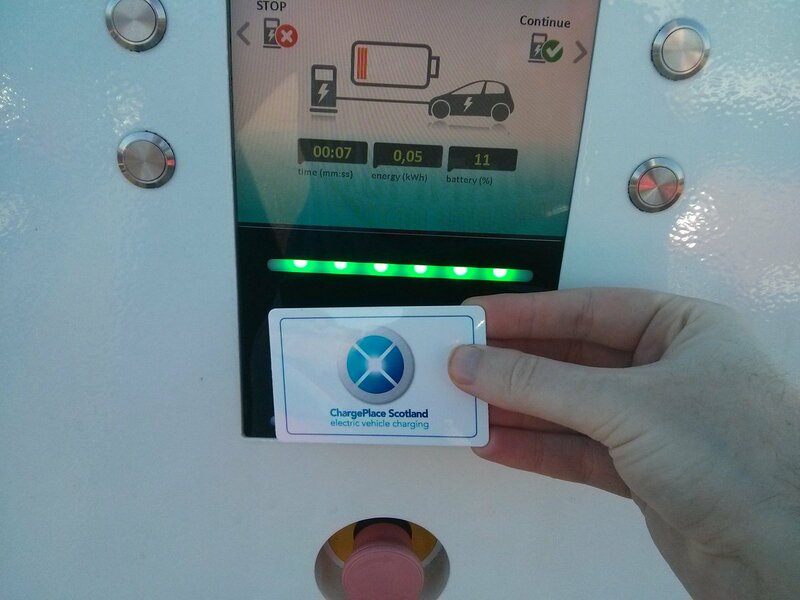 Keep up to date with Chris’ adventures at @PlugInAdventure and via @ChargePlaceScot and www.chargeplacescotland.org/pluginadventures for exclusive interviews and content.